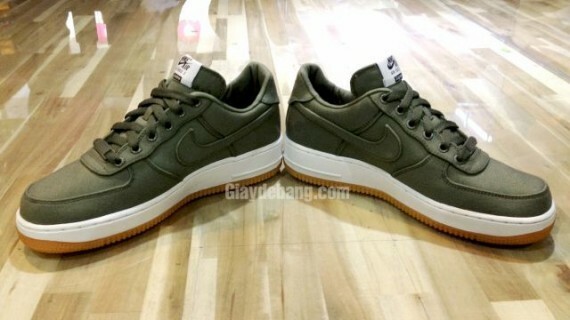 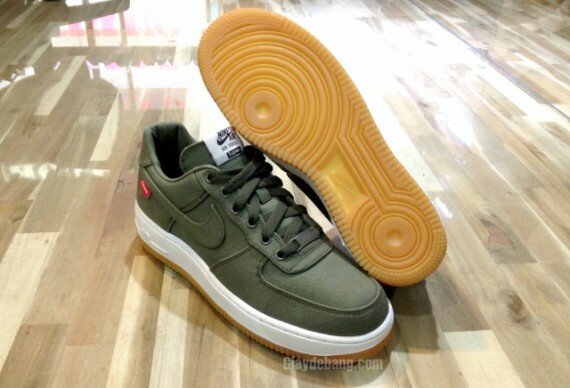 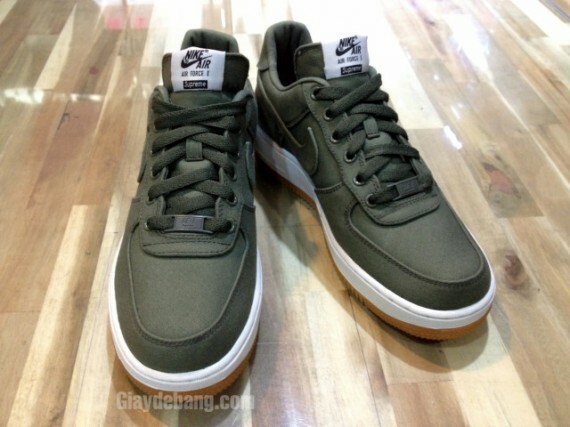 The anticipation continues to grow for the upcoming Supreme x Nike Air Force 1 Low 30th Anniversary Collection with today bringing us a look at the olive colorway. 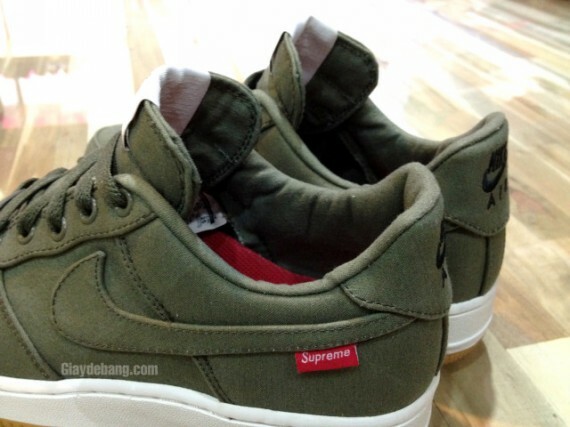 Supreme's take on the NYC-bred classic utilizes a cordura-constructed upper, taking the shoe to the next level in terms of durability and longevity. 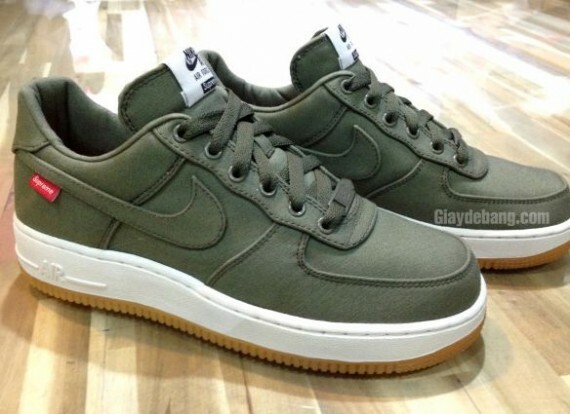 One of three colorways expected to release in limited numbers, this particular pair dons an olive upper with a traditional white/gum sole sitting below. 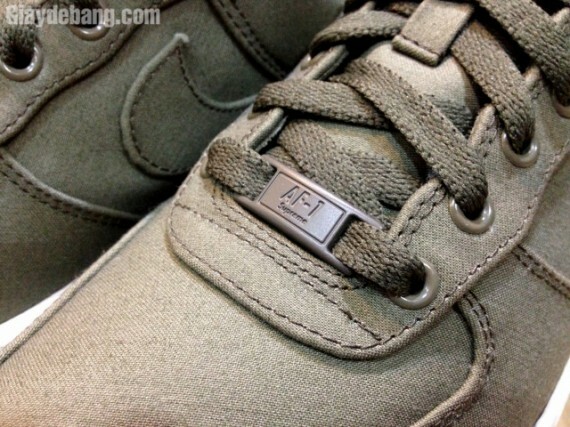 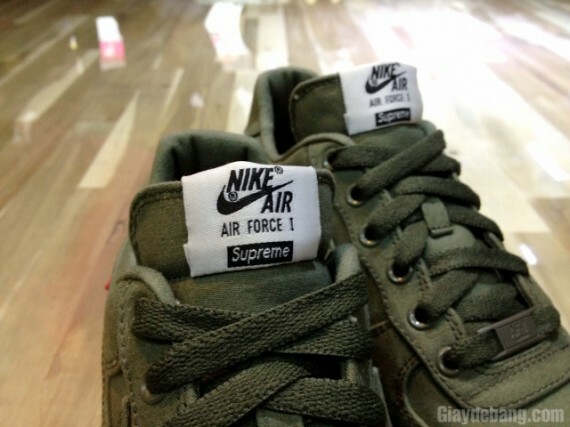 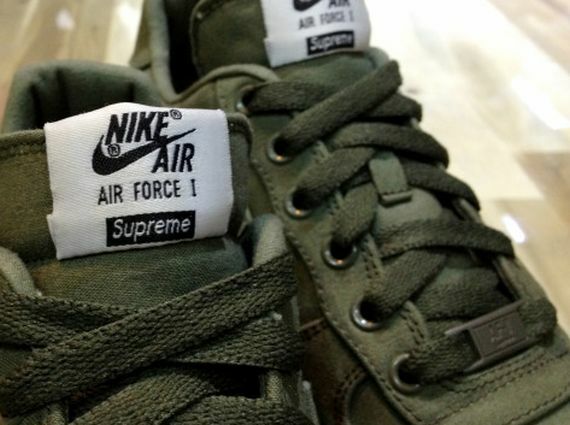 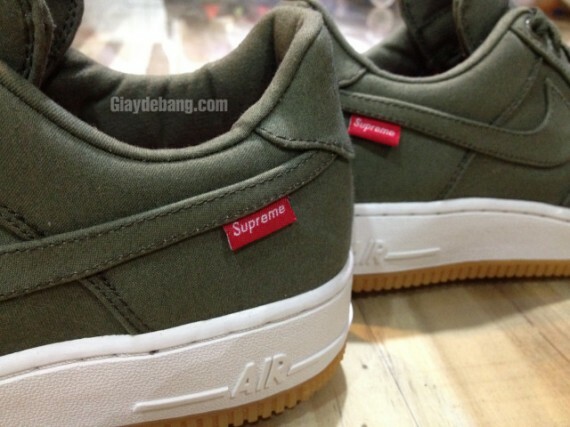 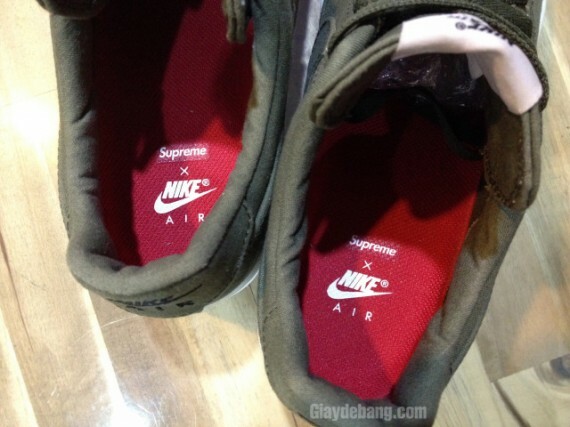 Supreme x Nike AF1 branding is seen on the tongue, along with a classic Supreme box logo tabbed on the lateral Swoosh. 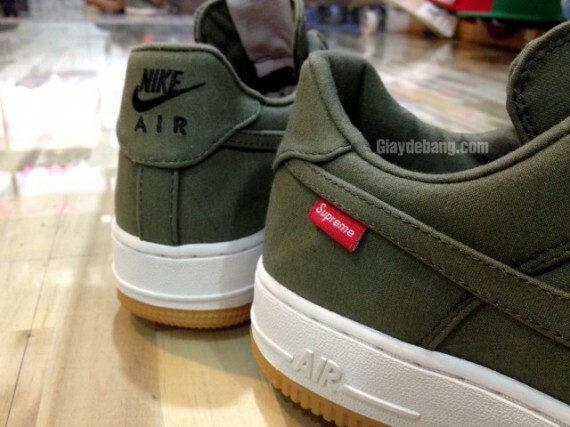 Stay tuned to Sole Collector for further details on the upcoming Supreme x Nike Air Force 1 Low 30th Anniversary Collection.